Wizkid fully booked for the next three years? Nigerian superstar, Wizkid has revealed that he is booked to perform for the next three years at different locations and that is a fact that is looking impossible to believe by many. 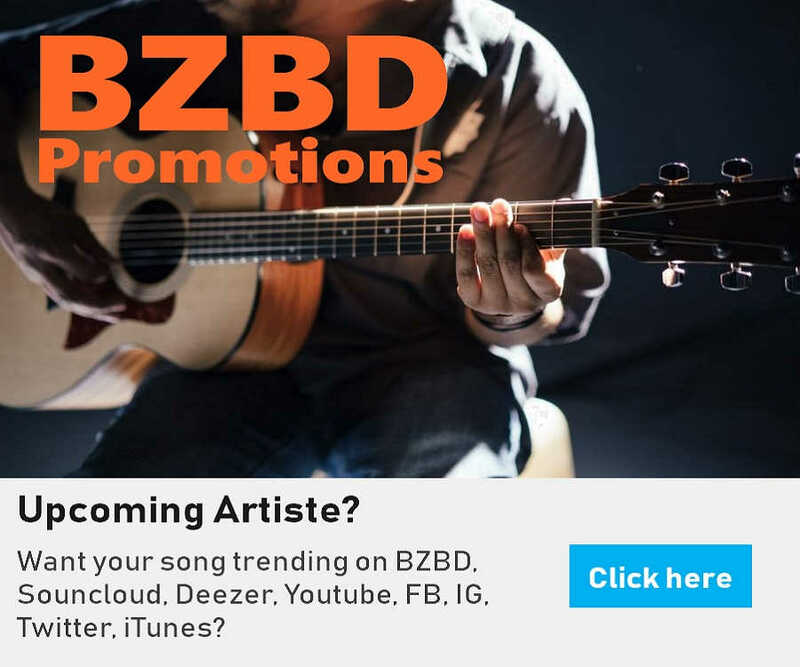 This information was revealed on his account on Twitter where the artiste said; Although this news has not been confirmed as the artiste didn’t give much information about it, this might just be a reference to one of his songs, but if not, that’s certainly some boss move! Wizkid successfully performed at the 02 Arena recently where over 20,000 fans came to watch the artiste thrill them. Before then the superstar had launched his clothing line StarBoy and collaborated with an international brand, Nike on the Nigeria Jersey. Wizkid is set to release his EP soon titled Made-In-Lagos What do you guys think? Is Wizkid truly booked for that long and if you don’t think so, why not? 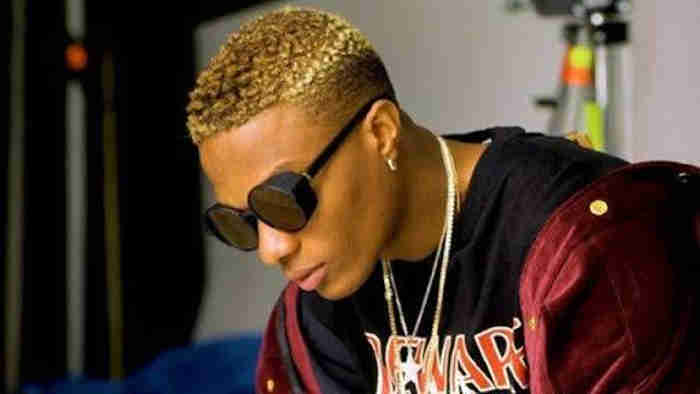 BZBD - Naija music, music download: Wizkid fully booked for the next three years? Wizkid has dropped a hint that he is booked to perform for the next three years at different locations across the globe.